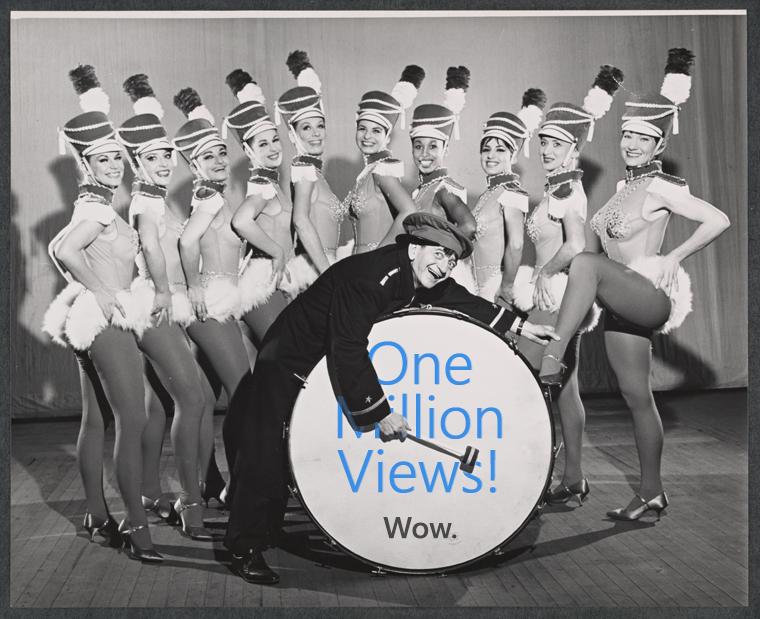 Dave Schultze is proud to announce one of his Lynda.com + LinkedIn Learning courses has hit a staggering one million views! The online course, ‘Rhino 5 Essential Training,’ was released in November 2013 and has hit the 1,000,000 mark in only three years. This was Dave’s second course. He has since authored ten courses for Lynda.com + LinkedIn Learning, focused in the area of 3D modelling, rendering, and animation. The entire training library now has over 5,000 courses. If you’re not a member, try it out for 10-days free.